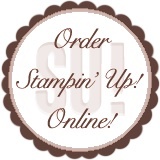 Time to bid adieu to the Stampin’ Up!® 2007 Fall/Winter Collection catalog. In addition to a load of stamp sets retiring, here is the list of “discontinued accessories” announced today! These items will be available while supplies last-You snooze, you loose. Some of these items may sell out quick, so if you see something on this list you want, don’t wait. Email me or call me (623)203-4489) with your order ASAP. Retired wheels and accessories are available while supplies last, so make sure you place your orders no later than December 31, 2007. To keep you informed of inventory levels, SU will update this list daily, I’ll have the updated list handy when you order. 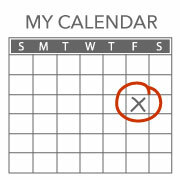 If I see an item on your list that is already sold out I’ll give you a call. To see the complete Retiring Accessories list look on the “2007 Retirement List” page above.